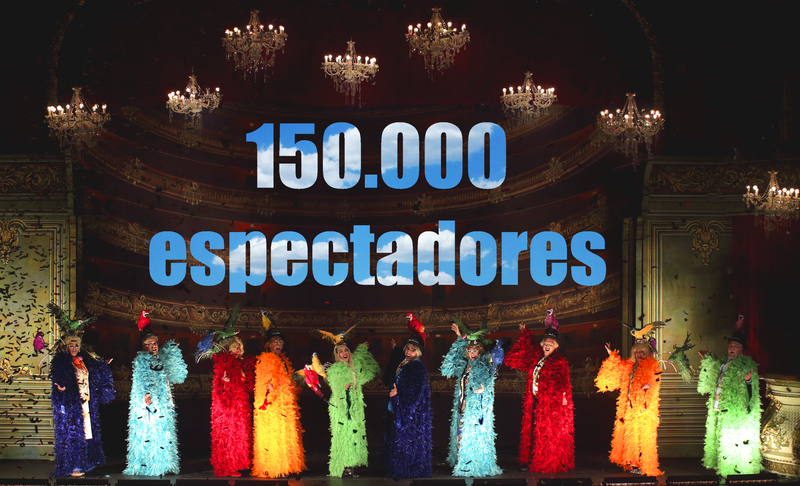 150.000 people has come to enjoy the show “Adiós Arturo” so far. We are now performing in Teatro Cuyás of Las Palmas de Gran Canaria. We are very happy with the audience reception of the show and we are feeling very fortunate to have reached this amazing figure. “Adiós Arturo” was first premiered last May in Valencia, and we have visited also Pamplona, Torrelavega, Vitoria, Bilbao, Logroño, Castellon, Altea, Elche, Elda, Murcia, Zaragoza, Jerez, Málaga, Sevilla, Cáceres and Cádiz. Today we performed the show 221 times. We are very grateful to the people who visited us in all the theatres around and have helped us in every performance to create this crazy show. 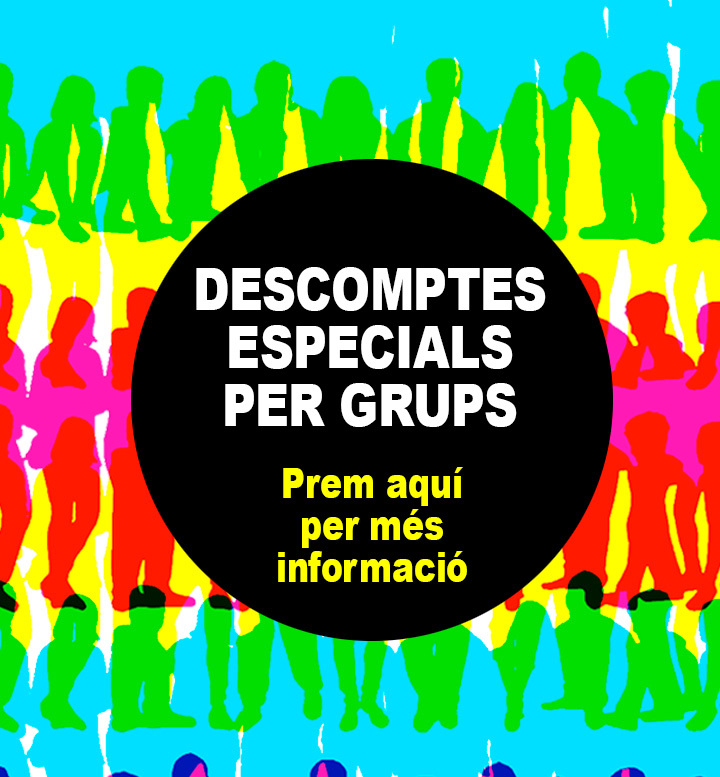 We will be in Las Palmas for another six performances and afterwards we will visit Tenerife, Alicante, Albacete, El Ejido, Córdoba, Gandía, Palma de Mallorca, Gijón, Valladolid, Vigo, La Coruña and Madrid. We will finally arrive back in Barcelona at the end of 2020.